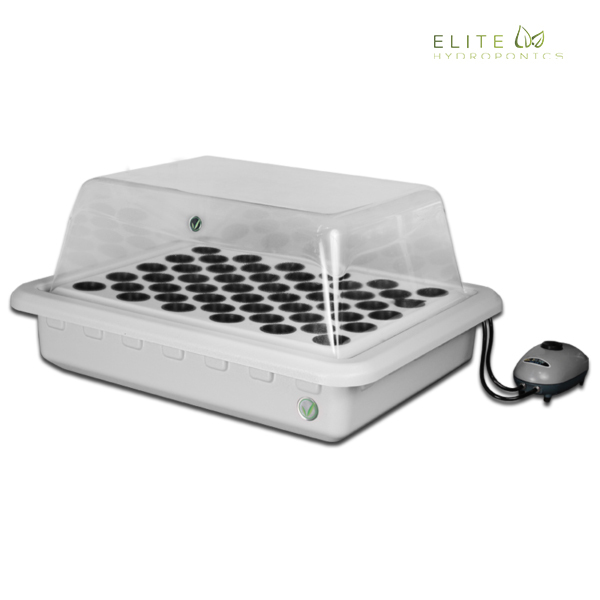 The new Titan 3 is a state-of-the-art grow light from the LED experts at Cirrus LED Systems. 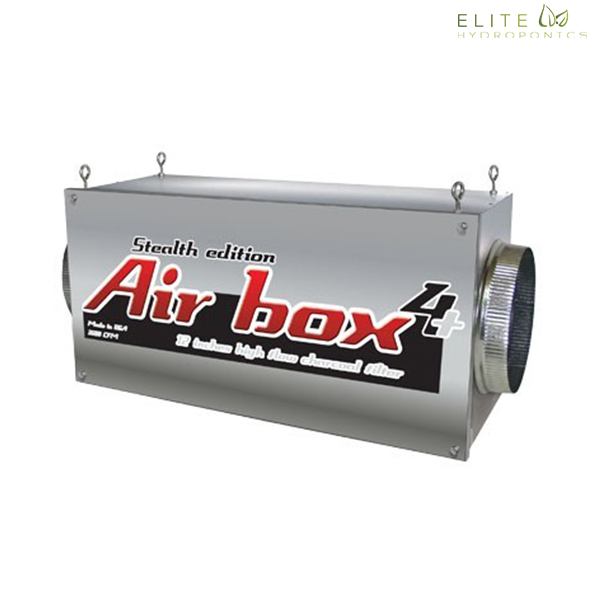 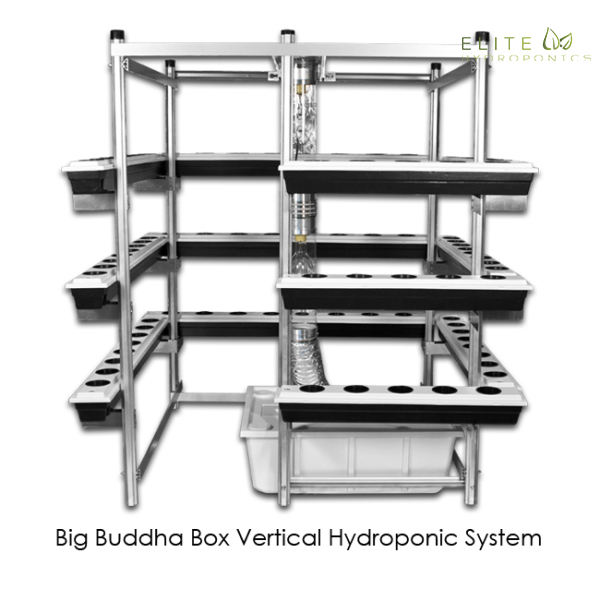 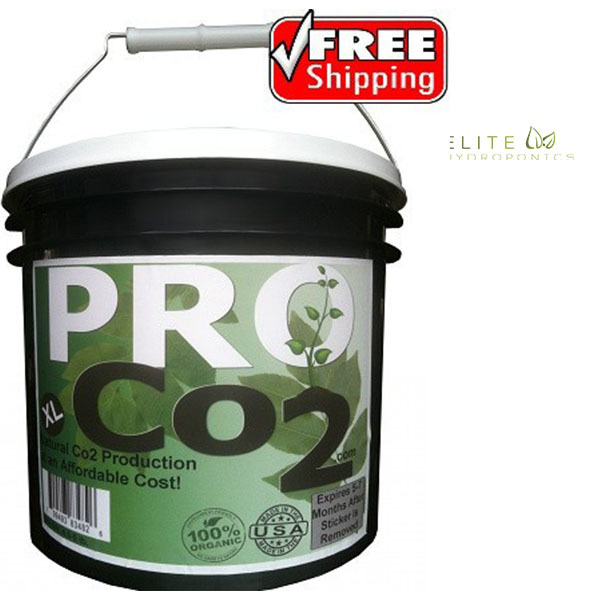 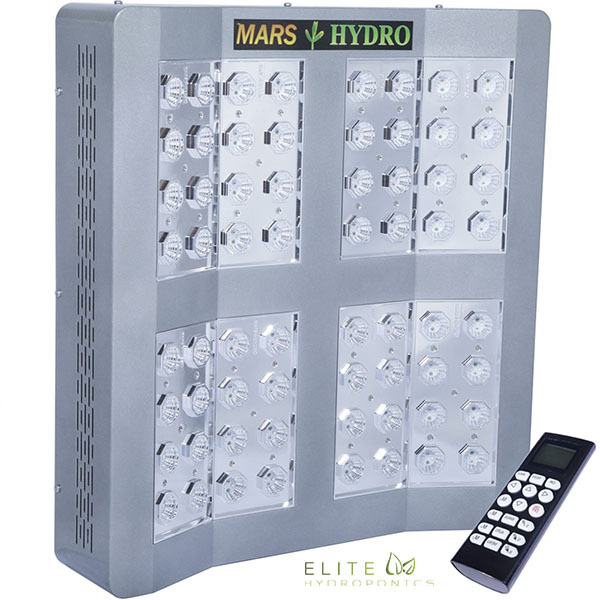 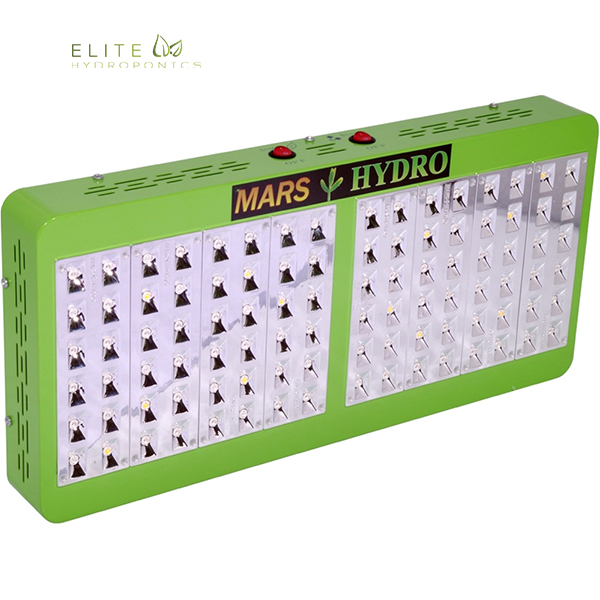 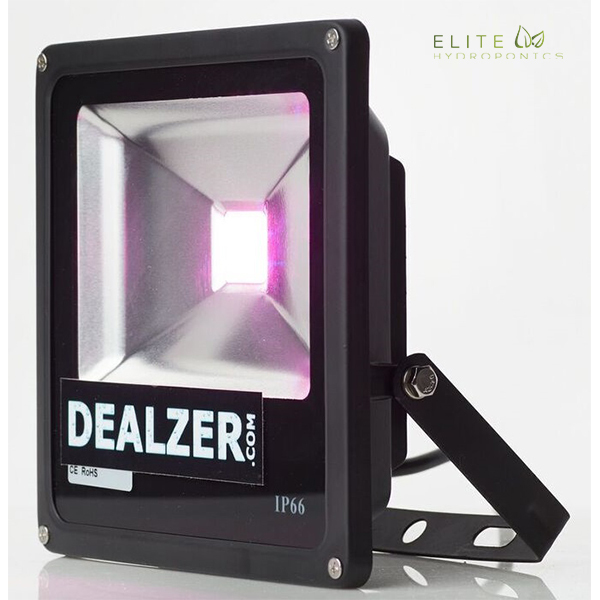 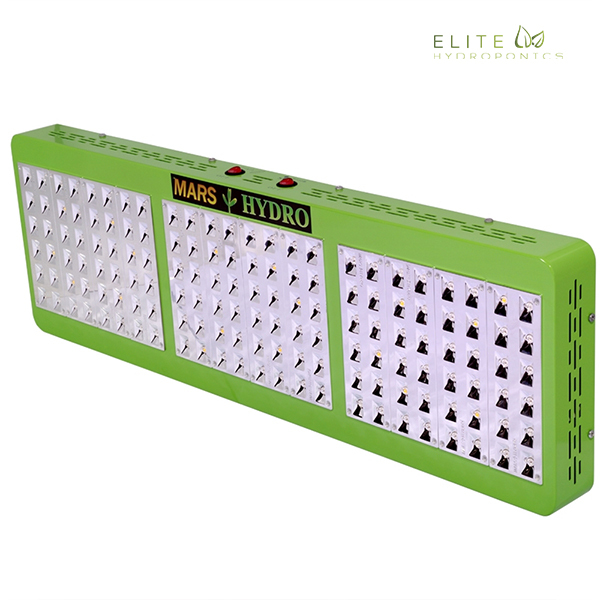 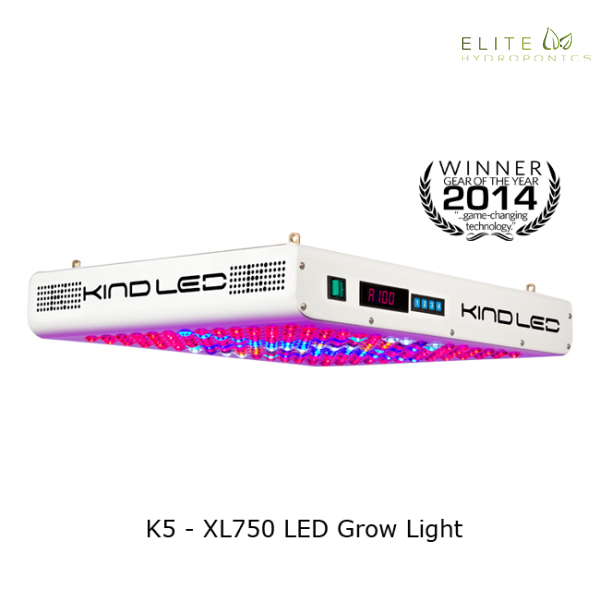 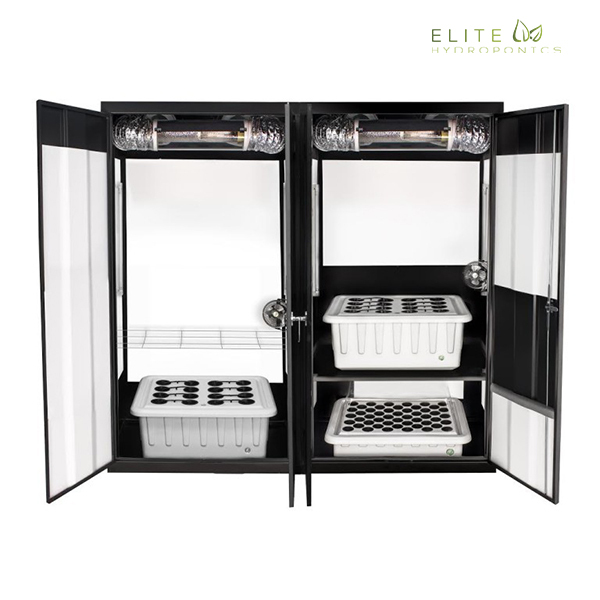 Regarded as the most technologically advanced grow light on the market, it boast a long list of industry firsts and exclusive features. 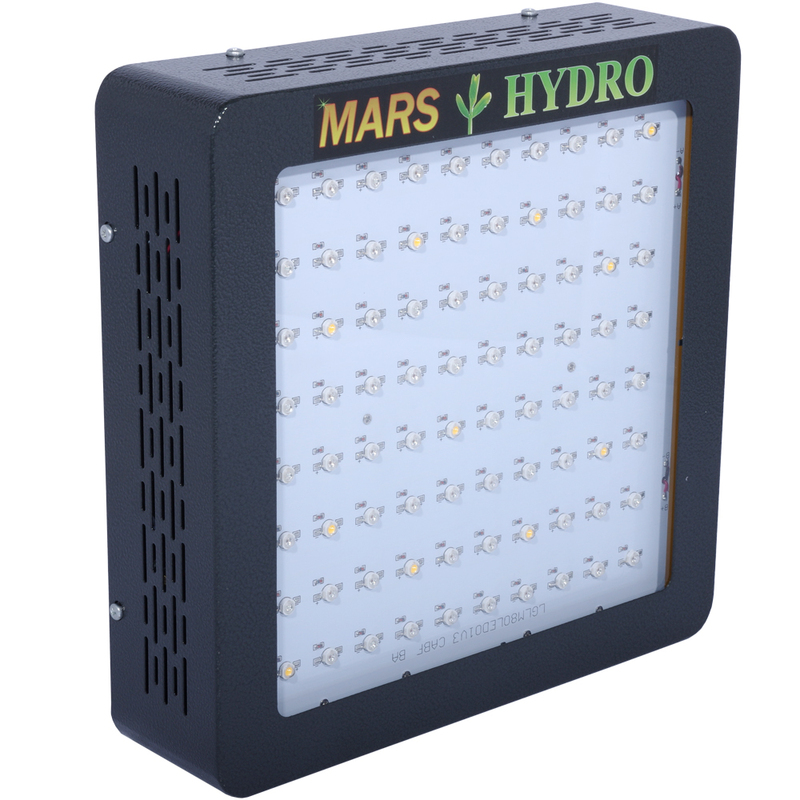 Most notable of these features are Cirrus’ UVB LEDs, which have been shown to increase resin production by up to 28%. 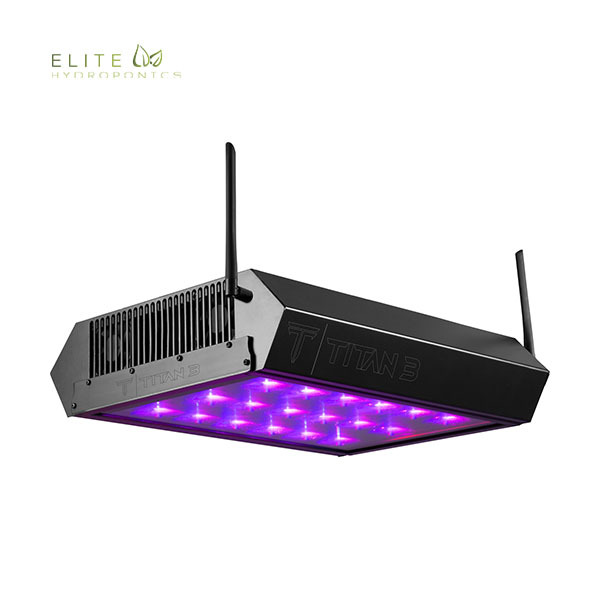 Cirrus is the first and only company to offer a grow light with this new technology, which also makes the Titan the first truly full spectrum LED grow light. 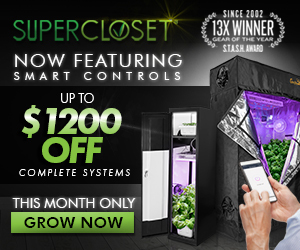 The Titan grow lights also feature the exclusive Cirrus Leaf App, which allows you to wirelessly customize your light schedule and spectrum from any iOS or Android device.